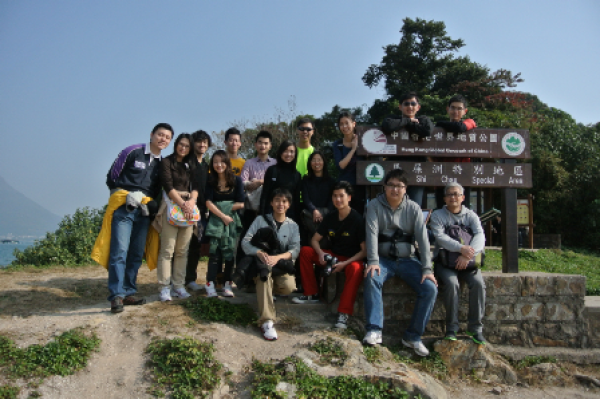 A one-day tour to the Hong Kong Geopark was organised by the Society on 19 January 2013. The activity received very good responses from members of the Society. 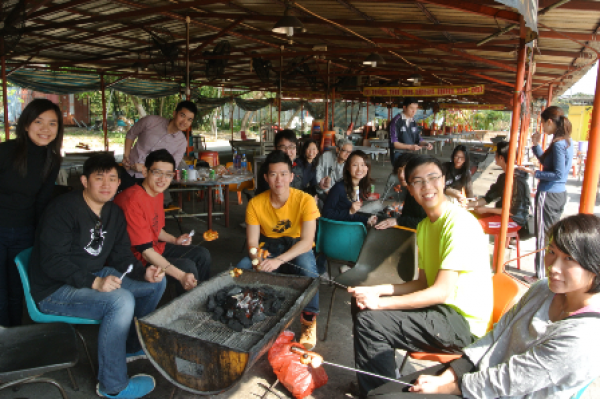 All participants enjoyed a very relaxing and educative sunny day at the Ma Shi Chau Nature Trail and Tai Po Geoheritage Centre where they could appreciate the beauty of the natural landscape and different geological features.